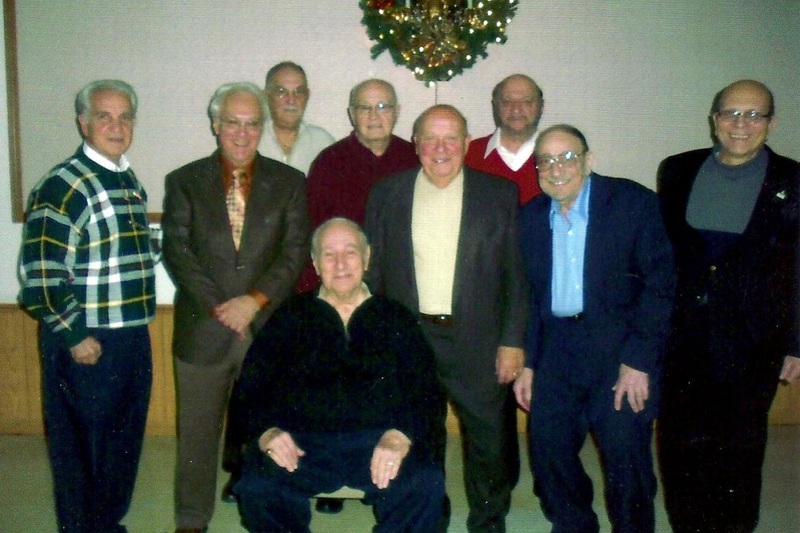 The brothers of the Steubenville Alumni Club, in our Midwest District, gathered for club meeting shortly before Christmas. The Club is led by Brother Richard Angelica and has its membership drawn primarily from the alumni members of Beta Theta Chapter located at the Franciscan University of Steubenville, in Steubenville, Ohio. 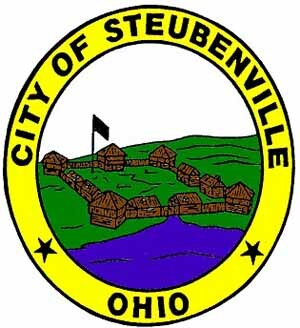 Richard Angelica is President of the Steubenville Alumni Club.